Closing party date announcement soon! A sad time to lose legends from the world of surfing - our condolences and greatest respects to Andy Iron's family, tragic when someone so young and talented passes but he will be remembered fondly as a true competitor on the water. And Flippy Hoffman who did so much for surfing on the water, and for the surf clothing industry off it. Our respects and thanks to him for his massive contribution to our sport. 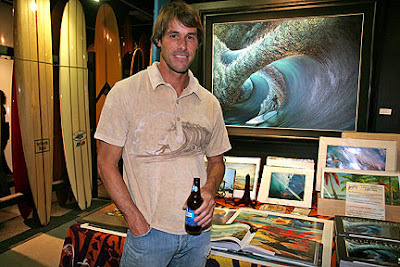 His part in making the surfing industry what it is today shall not be forgotten: we note his part in the history of surfwear and say thanks.